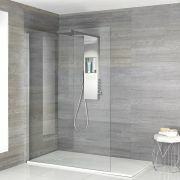 The Milano Bianco white sliding shower door is a great option for adding fresh, modern style to any bathroom. 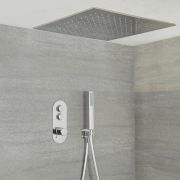 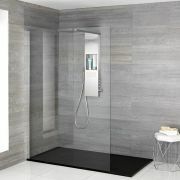 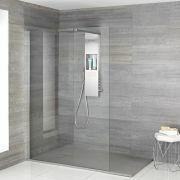 Featuring 6mm toughened glass with an easy clean protective coating, this sliding shower door measures 1950mm in height to catch more splashes. 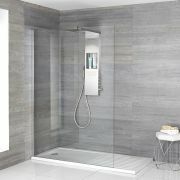 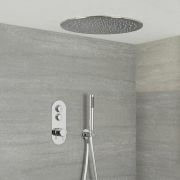 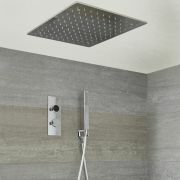 Fit the shower door in a recess, or combine with a matching end panel to create a full enclosure. 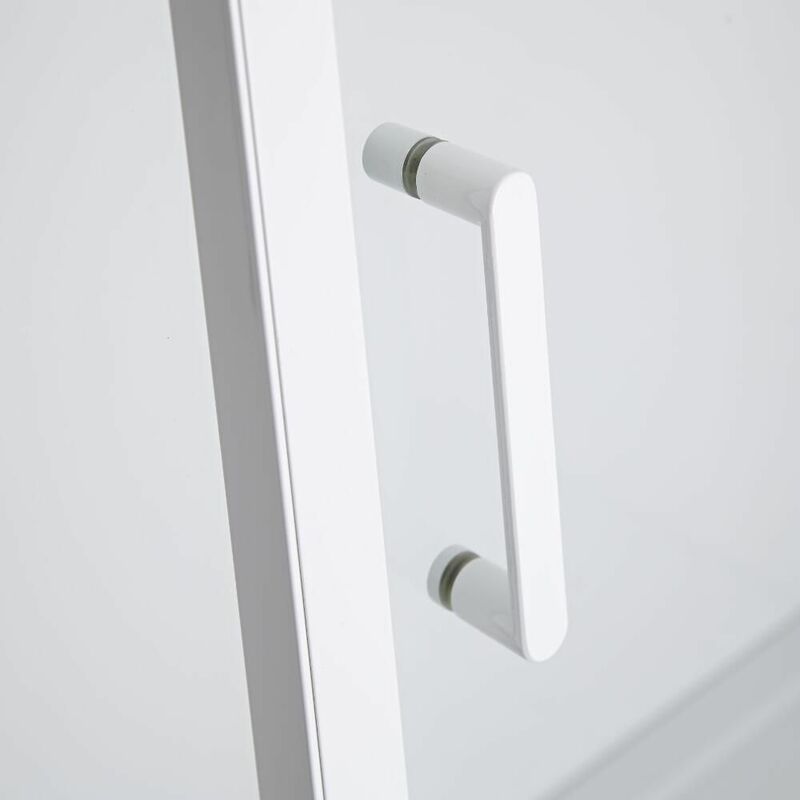 The door and end panel are available in a range of widths. 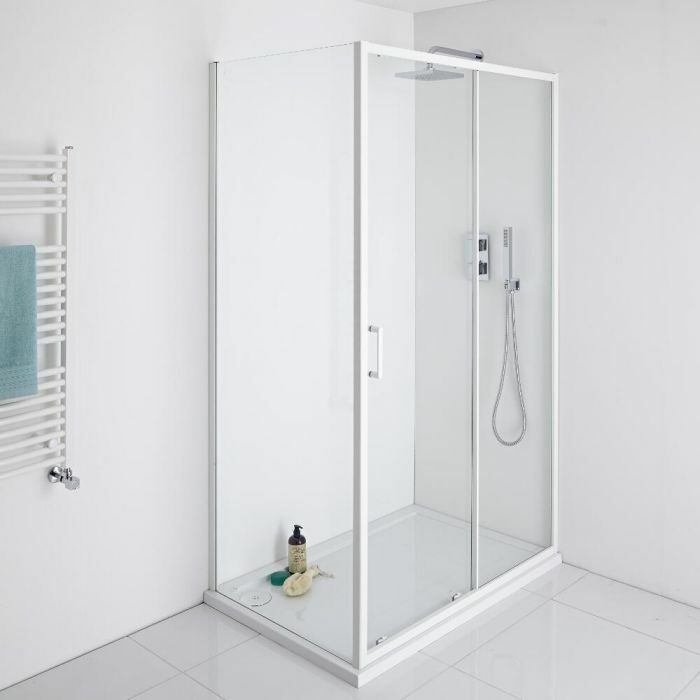 Please note: shower tray not included.